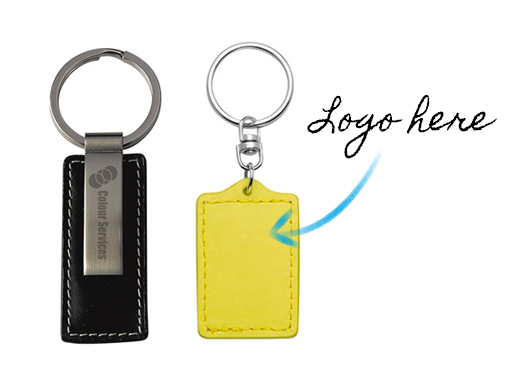 Looking for some creative promotional products in Brisbane? Novel Tees is here to help! We supply a wide range of promotional items at a range of price points to help set your business apart from your competitors. Why choose Novel Tees for Brisbane promotional products? 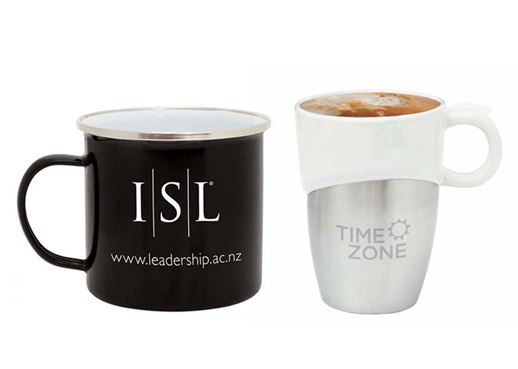 Our extensive Brisbane promotional products range covers every spectrum, ensuring that we have something for everyone. No matter what sort of industry your business is involved in, from health or travel to finance or engineering. A must for the digital world, our power banks will keep you connected all throughout the day. From slimline or tube designs to novelty shapes and sizes, there are styles to suit every business – your customers can simply carry them in their bag or pocket and will thank you every time they need to charge up their device! We use bags every day, which is what makes them such an excellent promotional product. Whether it’s satchels for the corporate business person, a duffle bag for the health and fitness fan, or a backpack for school children, we’re sure to have the solution that meets your needs. Technology has fast become a part of our day to day lives, which is why branded IT products have become so popular. Whether you’re giving away digital heart rate monitors or raffling off custom cameras, your business name will become synonymous with the latest in tech in the minds of your clients. There isn’t a day that goes by where we aren’t reaching for our keys, so we think adding a custom ring to your client’s keys is the ideal choice for extended exposure. With a huge range of sizes and styles to choose from – including novelty shapes – we’re confident there is a solution for your business. It comes as no surprise that as a nation of coffee lovers, mugs and cups are an excellent way to market your brand. Fill them with coffee or tea during the morning or microwave your soup for lunch – the options are endless. For an eco-friendly addition, consider reusable keep-cups as well! Where better to advertise your business than on the pages of the notebooks your customers will use every day. 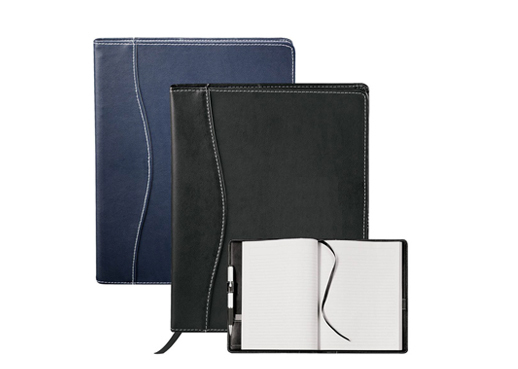 Alternatively, use them within your office for a professional appearance – your employees will feel a sense of pride whenever they jot down a note. Encourage your customers to stay healthy and hydrated with a custom printed drink bottle. With a range of styles – including glass, plastics and metals – all our water bottles are completely BPA free, so you can advertise your brand without compromising on safety. For more information on our promotional products in Brisbane, contact the Novel Tees team today on 1300 724 046. Our expert team is here to help you make the best possible choices for your needs.